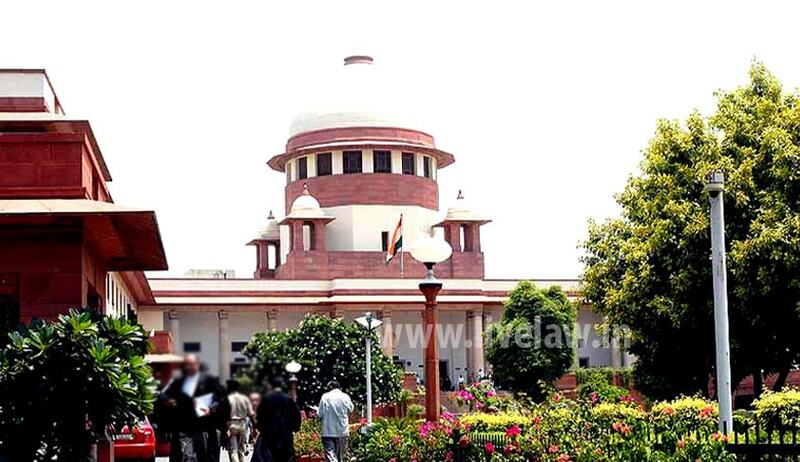 Supreme Court Today sought a status report from solicitor general Ranjit Kumar on the prevailing situation in strife-torn Jammu and Kashmir by Monday. Jammu and Kashmir National Panthers Party led by Bhim Singh had on Friday filed a petition in seeking direction to the governor to intervene under section 92 of the Jammu and Kashmir constitution which means a rule by the Governor. The plea was filed after the protests and violence that have taken over the state since the killing of Hizbul Mujahideen commander, Burhan Wani. Clashes between security forces and protesters have resulted in the death of several civilians and CRPF officers. It is to be noted that Chief Minister Mehbooba Mufti called an all-party meet to discuss the unrest in the Valley and asked the Centre to ensure engagement of all stakeholders in Jammu and Kashmir for carrying forward the peace and reconciliation process in the state. The issue had also come up for discussion in both Houses of Parliament following which Home Minister Rajnath Singh said the security forces will exercise restraint when it comes to civilians but maintained that there will be no place for militancy.Curfew is still on in the Valley as it enters its fourteenth day of protest. Petitioners Panthers Party said the state was "under siege of the security forces and the police for the past two weeks resulting in a total chaos, anarchy and disorder in the entire valley of Kashmir". It said that Governor's rule under section 92 of the Constitution of Jammu and Kashmir should be imposed. The petition sought a direction to the Governor to dissolve the Assembly of Jammu and Kashmir "which has failed to discharge its duties and functions". The court had originally asked Panthers Party why they did not approach the Jammu and Kashmir High Court for remedy. It then said that the Jammu and Kashmir High Court "has been locked up" as well, and they can't go anywhere else. The plea sought direction to the Governor of Jammu and Kashmir to intervene under section 92 of the Constitution of Jammu and Kashmir and take over the administration in the state in the interest of security, safety and fundamental rights of Indian citizens.